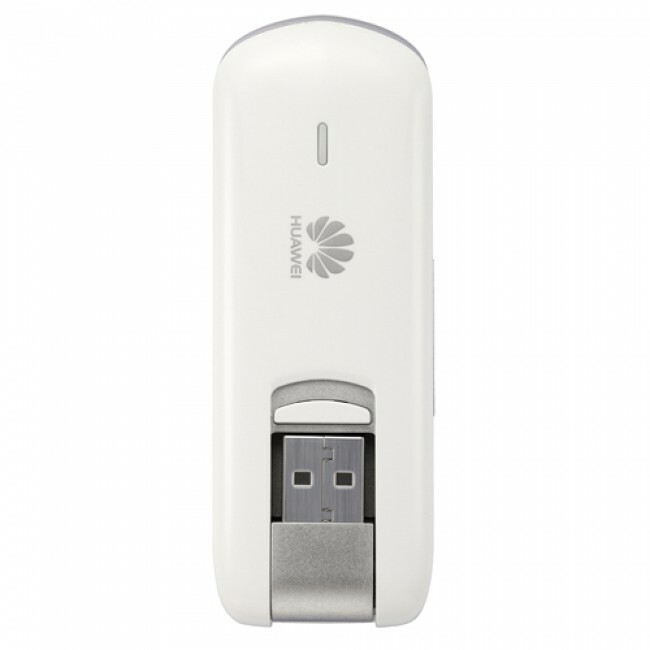 Huawei E3276 4G LTE Cat4 150Mbps USB Modem is the World's first LTE Cat4 Stick, and allows speeds of over 100 Mbit/s download - precisely 150 MBit/s on LTE FDD network. 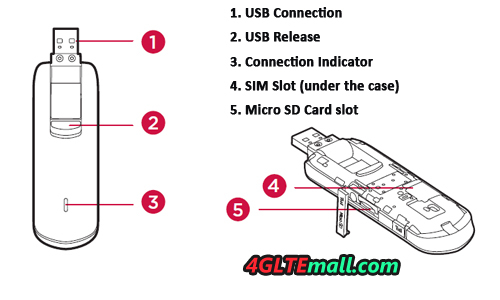 The FDD-LTE modem operates on the 800/900/1800/2100/2600MHz band with GSM and UMTS backward. The UMTS network can achieve up to 84 Mbps download speed due to DC-HSPA+ technology. 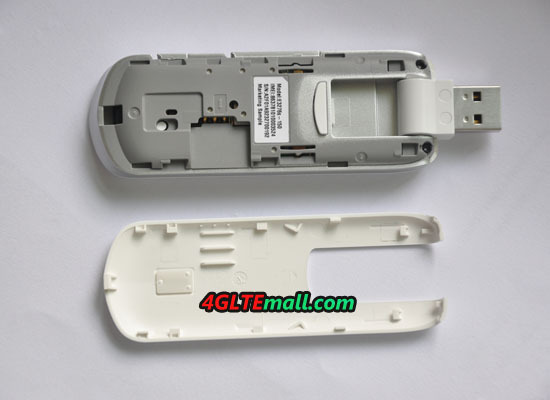 There are many variants for HUAWEI E3276 Cat 4 LTE Surfstick, such as HUAWEI E3276s-150, HUAWEI E3276s-151, HUAWEI E3276s-152, HUAWEI E3276s-210, HUAWEI E3276s-500, HUAWEI E3276s-601 and HUAWEI E3276s-920 etc..
Huawei E3276 4G USB Stick has the Plug & Access function, which means you can plug in the stick and just start surfing, no drivers needed. 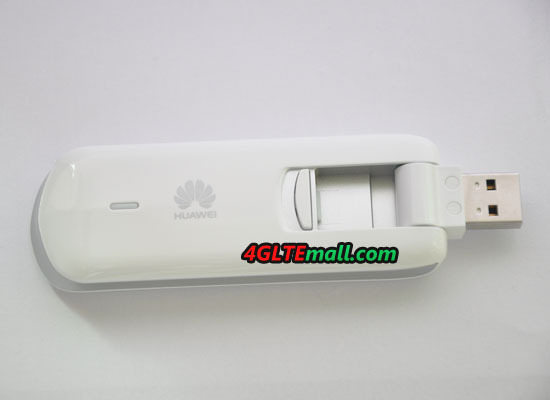 Per the test from HUAWEI, the connection time is within 15 seconds. 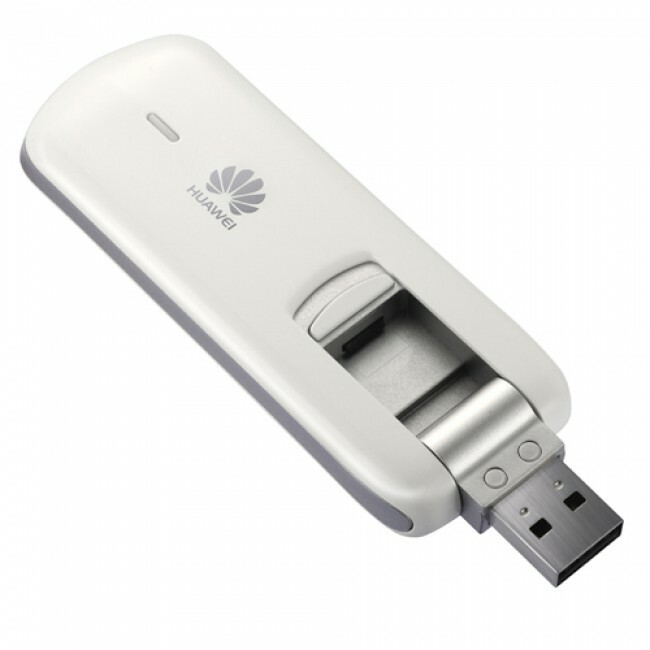 Huawei E3276 100Mbps LTE Surfstick has a proprietary chip that emits less heat than previous modems, which results in lower power consumption and improved performance and longevity. 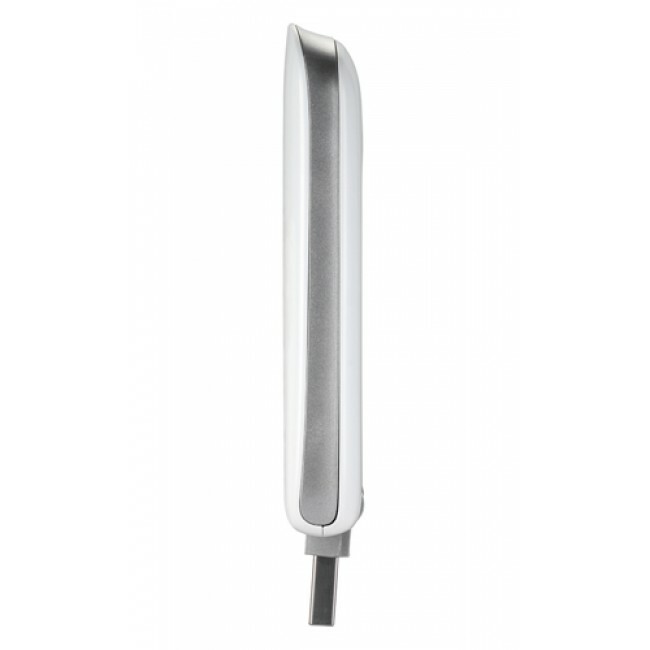 It supports all LTE frequencies in Sweden, the 4G external antenna makes it possible to improve reception in areas with poor coverage. 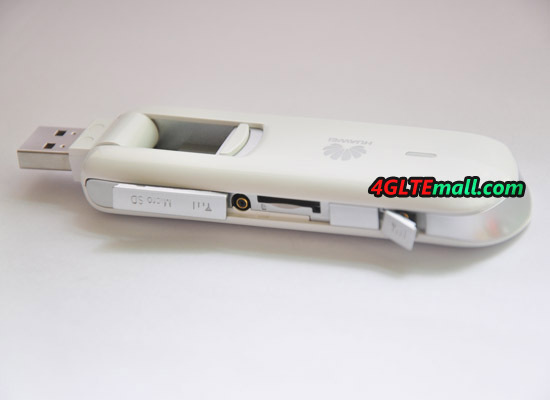 The LTE modem also supports 3G and 2G in areas without 4G coverage. 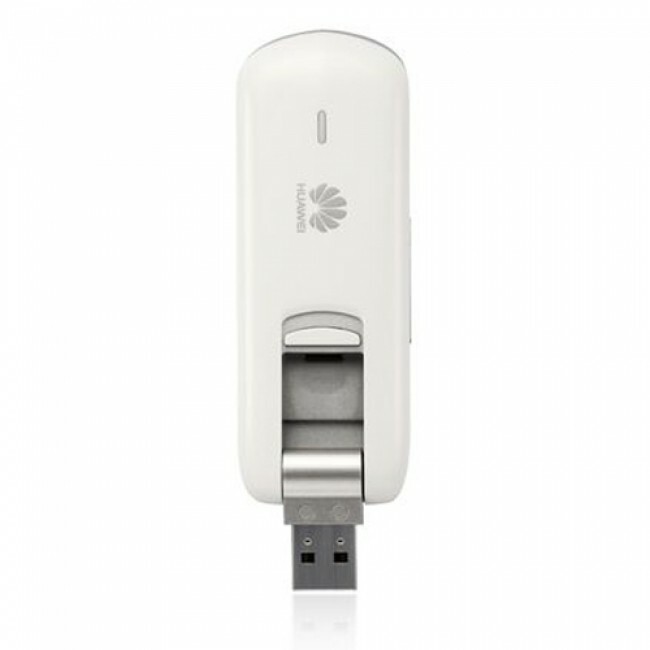 Huawei E3276 4G Surfstick is easily installed, and supports the most common operating systems. The new upgrade version of driver is not available yet. Perhaps HUAWEI is now trying. * OS: Windows XP/Vista/7, Linux, Mac OS. 3. 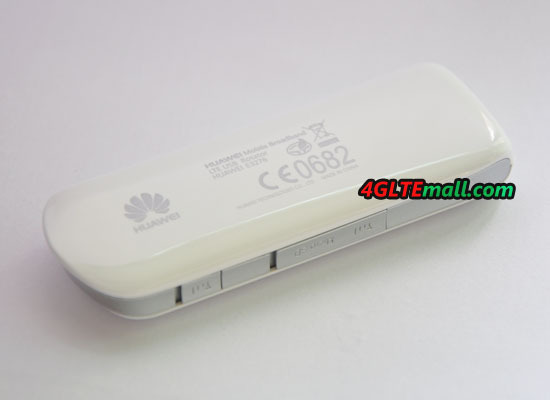 What's the Difference Between HUAWEI E3272 and E3276? 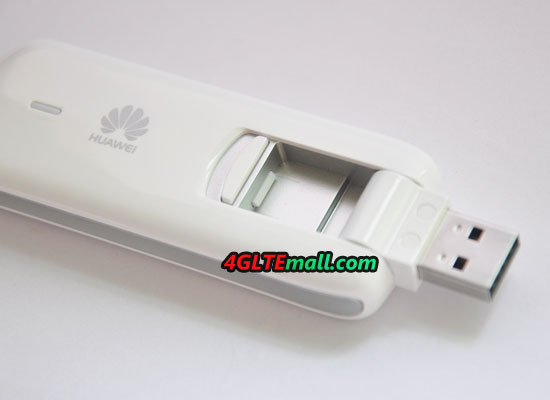 With the sharing dock AF23, HUAWEI E3276 4G USB modem could work as 4G LTE WiFi Router to support more than 5 users to access internet. 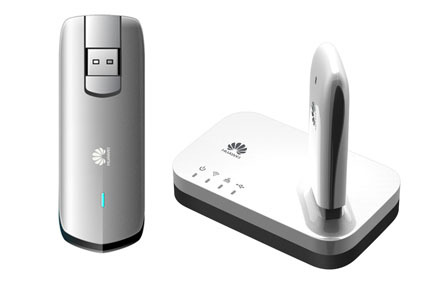 So if you already have HUAWEI E3276 150Mbps USB dongle and you want to have a 4G Portable Router, it's a good idea to buy a HUAWEI AF23 sharing dock. 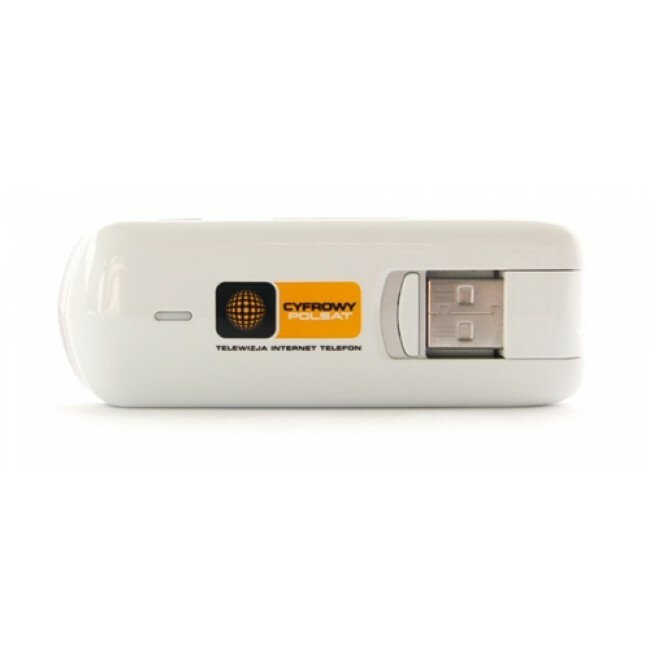 It does everything quickly without much intervention-very simple, and then the Internet connection via Surfstick is finished. Works flawlessly! But you can not choose the color: I was sent a stick with Orange logo in a package. 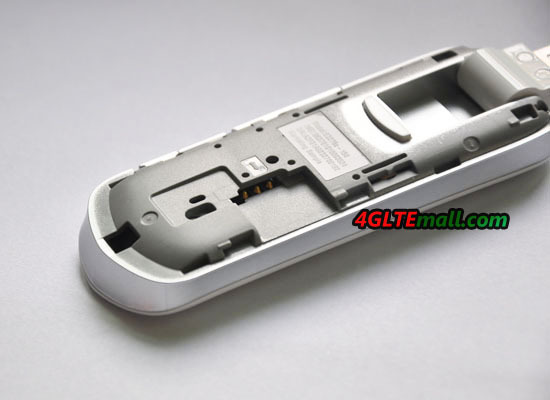 It's unlocked and can work well with Vodafone. And the connection is good, stable and fast as expected, 5 stars! 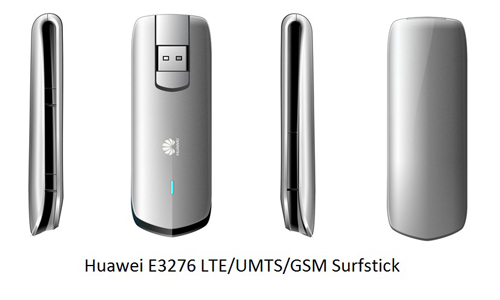 The Huawei E3276 LTE surf stick is definitely worth the price! Installation could not be easier. After inserting the SIM card into the slot and run the "Autorun.exe". The stick thus installed by itself. 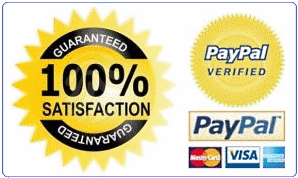 When the installation is complete, a pop-up window with the user interface, where you can adjust everything. 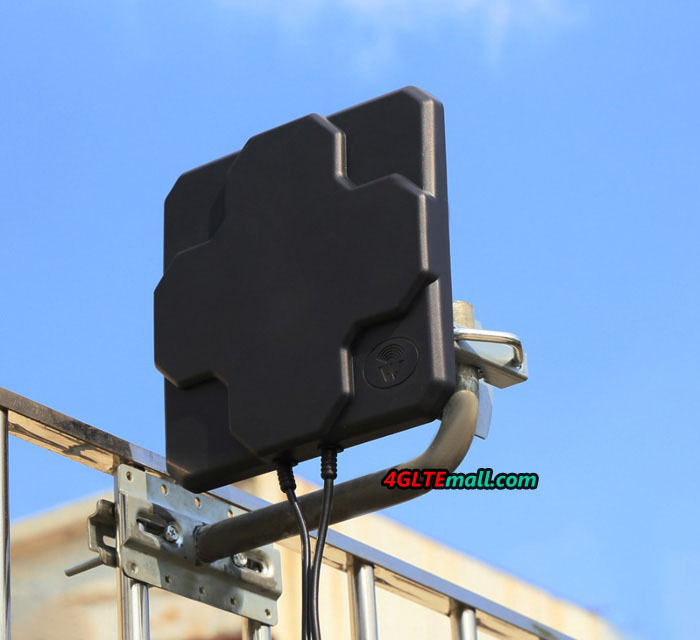 The stick will automatically recognize which provider and which network you use and connects quickly to the network. The reception performance is better than with e.g. 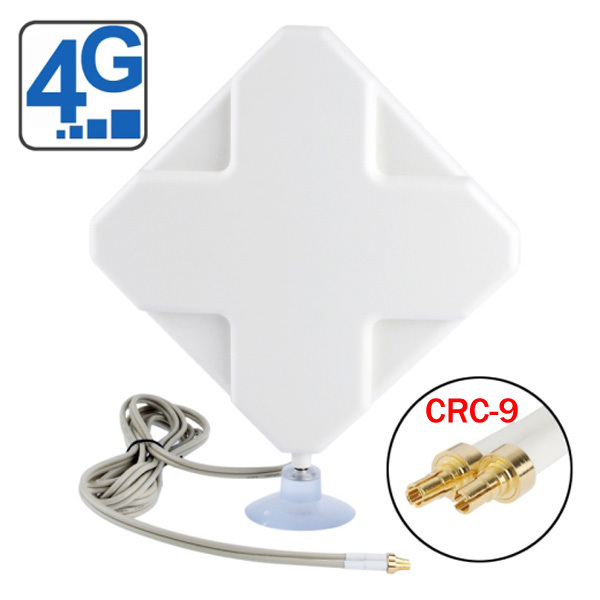 an HTC One or equivalent and if this is not sufficient, two connections for an external antenna are available yet. The connection is stable and fast.